This was taken at the park my daughter just got married in ....Fred Howard Park in Tarpon Springs, Florida. 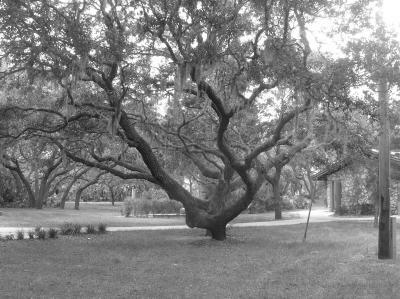 This was a very interesting tree and I thought taking it in black & white would make a cool picture. I want to see this in person!! !